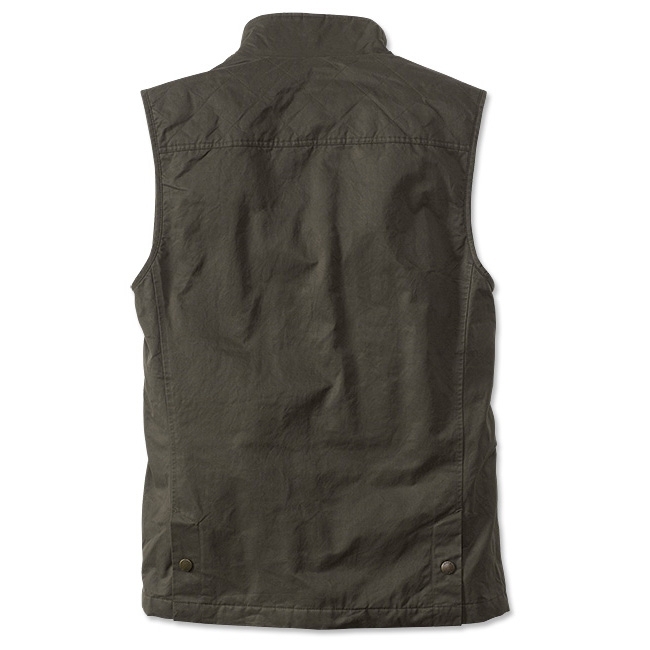 Orvis Sandanona Wax Cloth Vest. 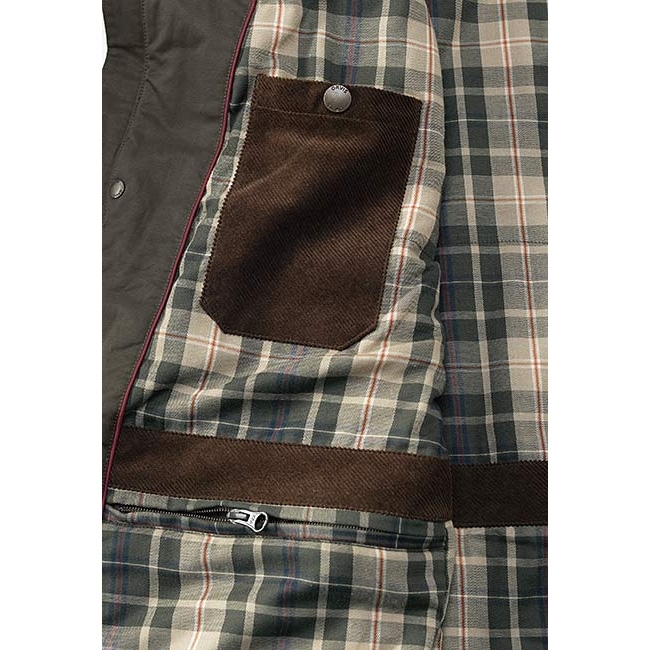 Our popular Sandanona Wax Cloth Jacket has proven itself a trusted ally when protecting oneself from the cold, wet conditions that are synonymous with the autumn and winter months. 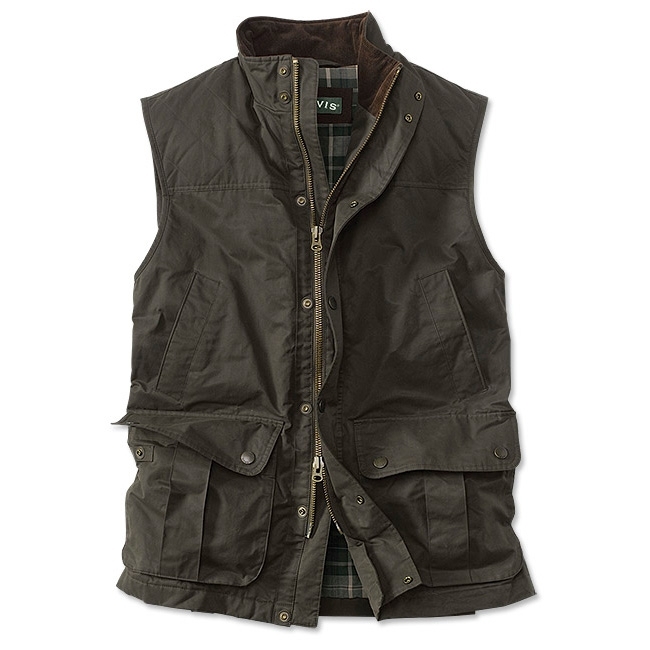 We've incorporated all of the jacket's redeeming qualities into this wax cloth vest to create a versatile piece of gear that layers handsomely while providing core warmth and water resistance. Imported.